Southern Border Region: A letter circulated by Rep. Roybal Allard and signed by 20 Members of Congress has been addressed to Custom and Border Protections’ Acting Commissioner Thomas Winkowski requesting a meeting over growing concerns about the agency’s lack of accountability and oversight that has resulted in countless cases of abuse and corruption with the agency. “The Southern Border Communities Coalition is pleased to see members of Congress taking the concerns of border communities seriously and asking for accountability and oversight from the leadership of Custom and Border Protection. Since 2010, twenty border residents and migrants have been killed by federal agents and many more have been horribly brutalized, yet not one agent has been held accountable in any of these cases. By its own admission, the agency has been working in a fashion that could only have devastating results. More recently, the following has been revealed about the agency. An Office of Inspector General report, an internal review by CBP and an audit of CBP’s use of force practices conducted by the Police Executive Research Forum (PERF) have concluded with at least 90 separate recommendations which have not been made public. One of the recommendations by the PERF suggesting an end to Border Patrol’s practice of using lethal force against alleged rock throwers and other unarmed persons has been shunned by the agency, which has raised concerns by human rights and border communities. Lack of upholding professional standards has resulted in an alcohol abuse problem within the agency. An internal memo recently released by Border Patrol Chief, Michael J. Fisher raised concerns about an “alarming” and “detrimental” alcohol abuse problem within the agency that results in two alcohol related arrests of agents per week on average. An unnamed source within the agency has claimed that some agents have reported to work intoxicated and were still given keys to their vehicles and access to automatic weapons. Cases of border brutality continue to come to light. One of the more recent cases made known publicly has been that of expectant mother Laura Mireles, who was thrown on the ground and treated with such pressure and force that she miscarried her unborn child. While the letter to the acting commissioner and the support of 20 members of Congress are well received, there are concerns by some border communities about the absence of their representatives’ signatures among the list of those who signed. 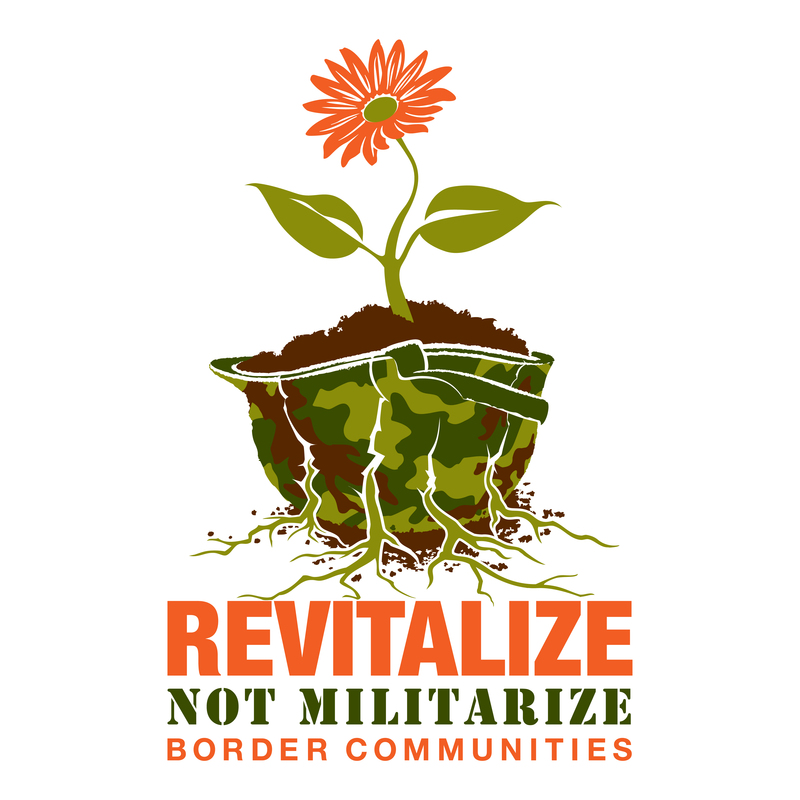 The Southern Border Communities Coalition (SBCC), is made up of the San Diego Immigrant Rights Consortium (CA), Border Action Network (AZ), Arizona Sonora Border Coalition (AZ), Taskforce for Immigrant Advocacy & Services (NM), and Rio Grande Valley Equal Voice Network (TX).www.soboco.org. | Twitter:@SoBoCoCoalition, | Facebook: Southern Border Communities Coalition.